from the Waksman Institute of Microbiology at Rutgers State University, New Jersey, in1 978. For the next 11 years, he was involved in R&D in various pharmaceutical companies in the fields of infectious diseases and cancer. Dr. Chi worked at ER Squibb & Sons (antibiotics research, 1978-79) and Warner-Lambert/Parke Davis (Antibiotics and Chemotherapy, 1979-83). From 1983-89, Dr. Chi worked as laboratory director at Omicron. In 1986, Dr. Chi founded Chi's Enterprise, Inc. in California for research and manufacturing of science-based herbal supplements. He has introduced many products internationally to improve immunity, circulation, hormonal health, digestion, and other health conditions Dr. Chi developed a California state-licensed Neostop anti-tumor vaccine for poultry. He has also attained a patent for the detection of antibodies against a chronic gonadotropin-like substance (1986). Since 1994, he started giving lectures to different health professional organizations in the United States. Beginning in 2002, Dr. Chi became a qualified instructor for Continuing Education (CE)* courses to licensed health care professionals. 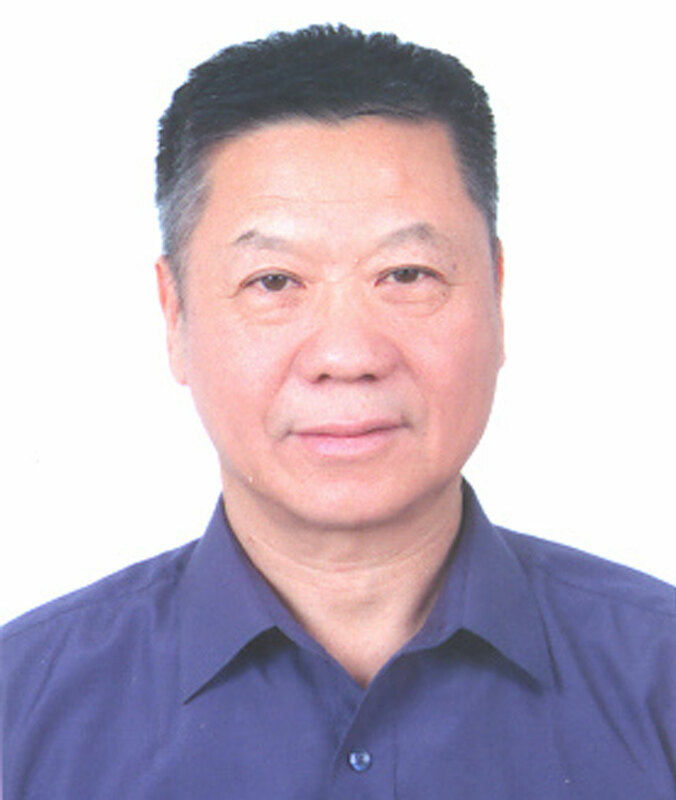 He has also published two books: Dr. Chi's Fingernail and Tongue Analysis (1997 and 2002) and Dr. Chi's Herbal Formulas (2000). In 1989, Dr. Chi founded Chi's Enterprise, Inc. in California for research and manufacturing of alternative medicine. Chi's Enterprise, Inc. has developed over 50 different natural products formulas used by over 8,000 doctors and patients in the United States and other countries. WHAT IS THE FINGERNAIL AND TONGUE ANALYSIS METHOD? Two generations of medical practitioners joined forces in the mission to devise this remarkably accurate preventive diagnostic method. For almost half a century, the Chi family doctors studied and compiled the records of more than 10,000 patients around the world. Careful observation led them to identify the fingernail and the tongue as major markers correlative to health conditions. The Chi Diagnostic Method identifies patients' health conditions with an accuracy rate of 80 percent. In addition, such results are unequivocally obtained before any blood tests, hair analysis, or urinalyses results even come back from labs! Starting treatment early enough may help stave off future complications. The system is based on fingernail and tongue analysis in the context of identifying health conditions. By looking at either the fingernails or the tongue (or a combination of both) we can associate the symptom to one (or more) of the five different major organs in the human body--the liver, the heart, the spleen, the lungs, and the kidneys.